Excellent choice award for your swimming event. 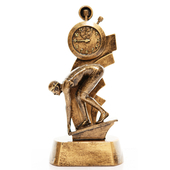 The award shows stop watch highlighted in a gold finish. 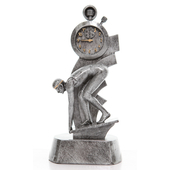 "SWIMMING" is also depicted in a gold finish on the bottom of the trophy. 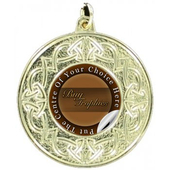 The award is mounted on a plinth which is ideal to have an engraving plate added with a personalised message.